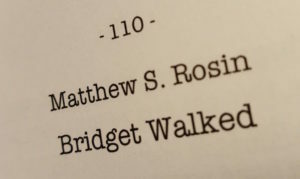 “Bridget Walked” now in print! I received this beautiful volume in the mail today! 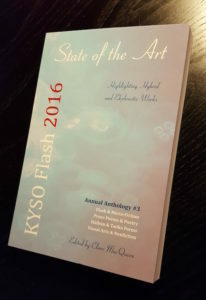 My story “Bridget Walked” is now in print as part of KYSO Flash‘s 2016 anthology, State of the Art. 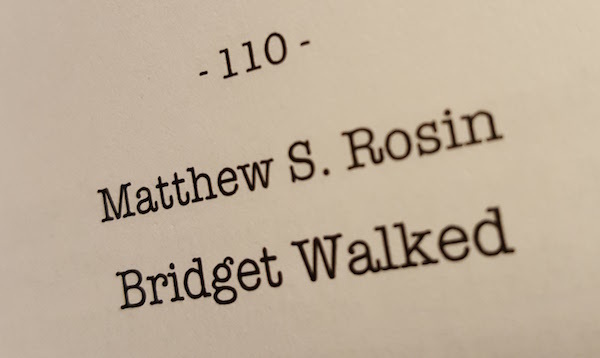 The story begins on page 110. You can buy the anthology here. My thanks to editor Clare MacQueen for including “Bridget Walked” in the anthology! Previous PostChildren’s picture book manuscript finishedNext Post“The Dad in the Room” now online!